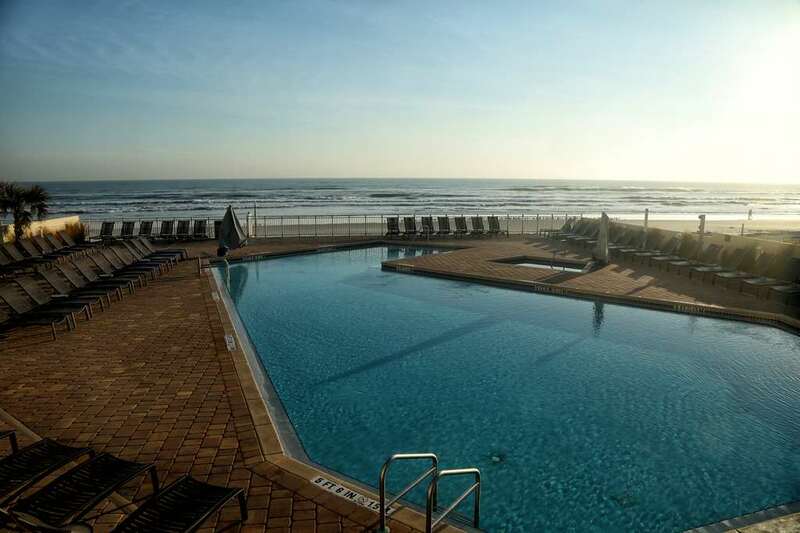 This beautiful 10-story oceanfront hotel offers 143 spacious rooms with a breathtaking view of the Atlantic Ocean. Ideally located minutes from the Daytona International Speedway and directly on the beach. Featuring an outdoor Pool Bar, with an incredible Ocean view, the Hyatt Place will help you unwind after a day of business or travel. The spacious lobby area offers a great area to sit, chat and relax; or if you have business to take care of, you can do so at our 24 hour e-room equipped with Microsoft and Apple computers, available as a complimentary service to our guests. PET POLICY: 1-6 NIGHTS A 75 NON-REFUNDABLE FEE. 7-30 NIGHTS A 75 NON-REFUNDABLE FEE PLUS AN ADDITIONAL 100 CLEANING FEE. MAXIMUM OF 2 DOGS PER ROOM ARE PERMITTED. WEIGHT MUST BE 50 LBS OR LESS MAX OF 75LBS PER RM. FEES ARE IN USD. 12FEB20-16FEB20 2020 Daytona 500 - Full prepayment at booking, 1 nt nonrefundable, the balance refundable if cancelled more than 14 days prior to arrival.